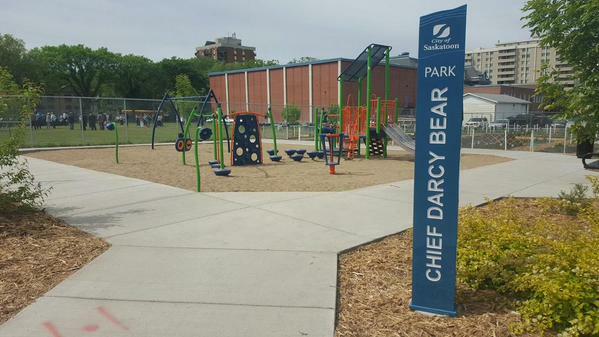 This Saturday, June 13 – about 6 pm you are welcome to pack a picnic or just come by the garden, actually come to the Darcy Bear park in the shade of the school for a very casual social. No formal activities are planed for the gathering however please feel free to bring freebies, or soccer or cricket items or cameras… for spontaneous pick up games or some creative expression. 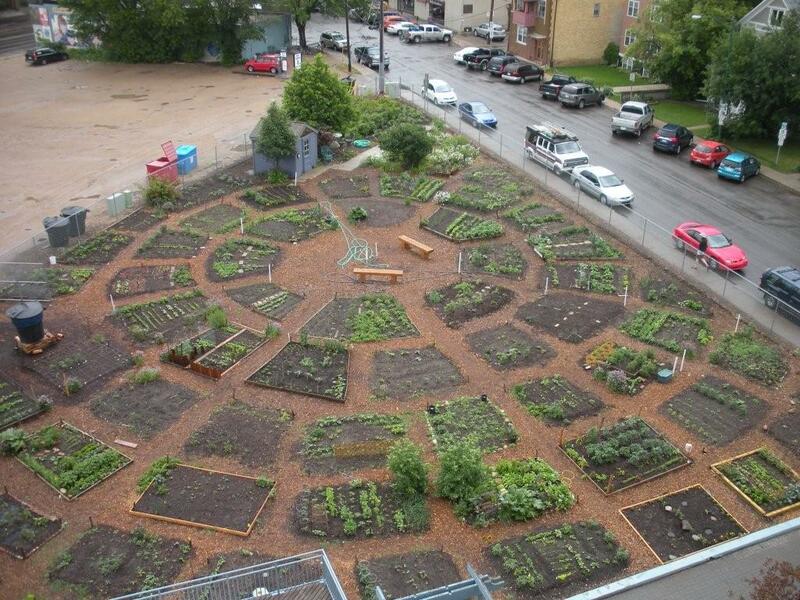 My objective is change the culture of the garden and use this social time to hear from more of you the nutana gardeners on what your needs for the garden are and what projects we should undertake. Examples, painting the shed, new stakes for the Remai garden, butterfly garden and I expect there are other creative ideas to dream about. Water: Catherine and I will start filling water barrels on Thursday June 18, at 7 pm. If you’re in the garden at 7 or at 9ish we’ll benefit from 1-2 hands to do hose management. There is a plan to repair the water source at the Remai garden, we are waiting on the availability of the contractors. Can some enthusiastic people water sweet peas on Thursday between 7-9. Last note: watering other peoples plots. Do this with discretion and care. Most gardeners want to do there own watering, however many a garden has been saved by a generous person watering a dry garden. The best way to prevent others from watering your garden is put up a note stating no watering needed to avoid confusion. We are all gardeners and I suspect if you’re anythnig like me watering plants is very therapeutic.